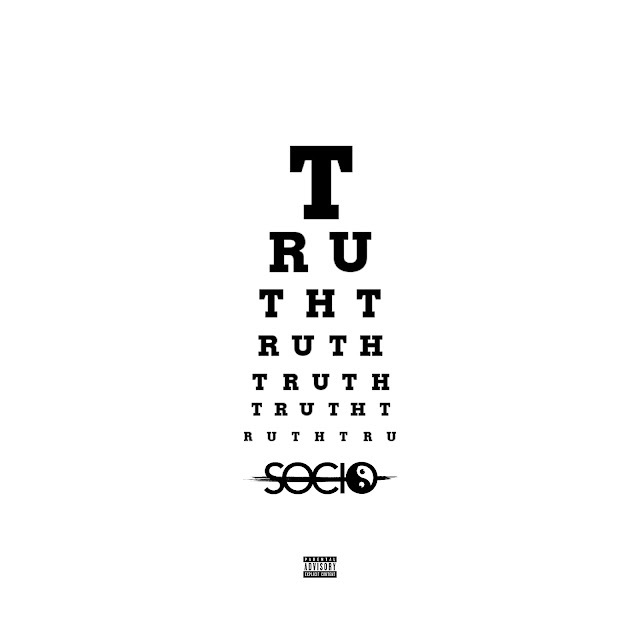 yet dynamic, laced with his wholehearted honest truths over the GHXST-produced effort. Inspired by his own personal spiritual journey, the song reflects on how humans have a gift to speak things into existence. The song finds the VA native claiming his future success even before it has manifested into this now reality.